Today sees the release of 'from when i wake the want is', the stunning new album from Kathryn. 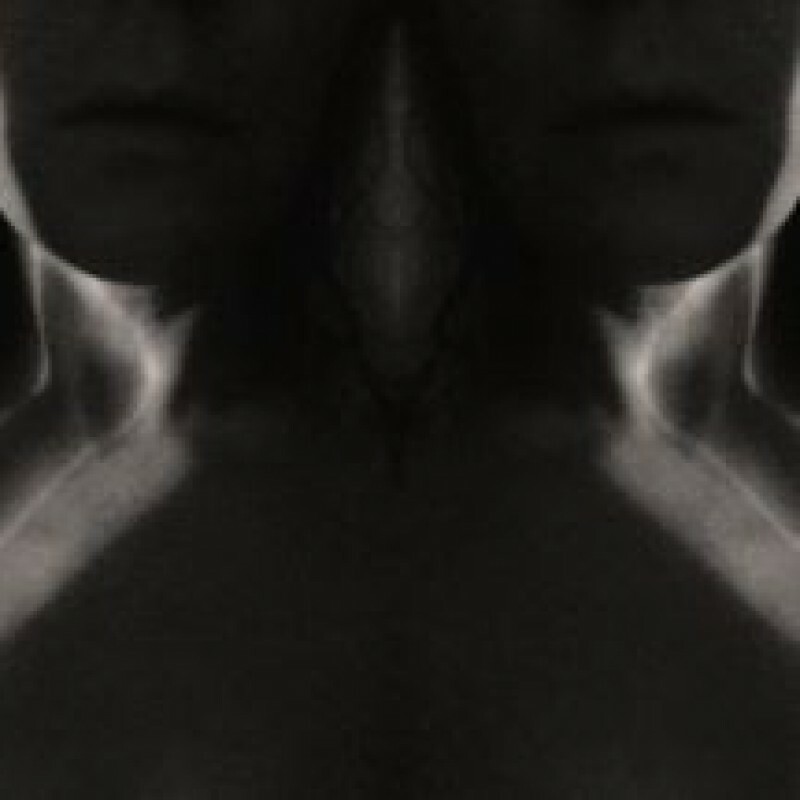 Out now on heavyweight vinyl, CD, download and across streaming sites kathrynjoseph.co.uk and at all good independent record shops. To celebrate the release, Kathryn will perform the following free in stores this week.